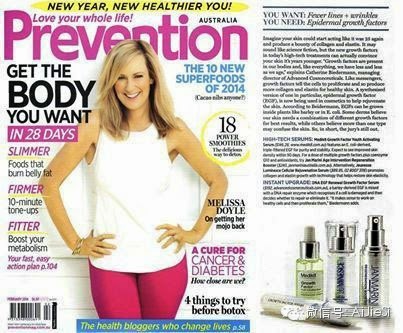 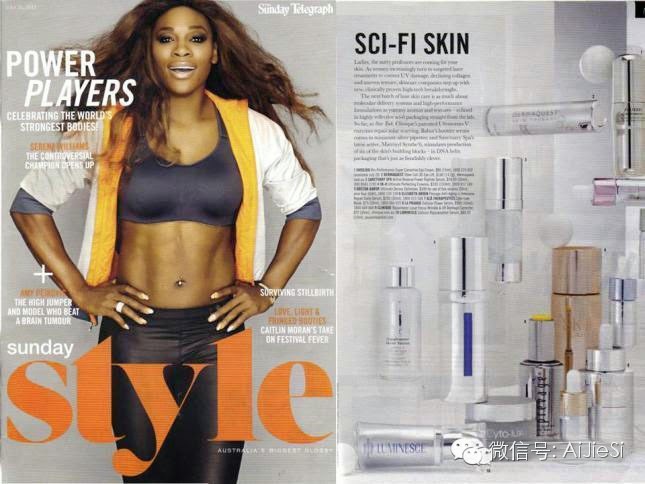 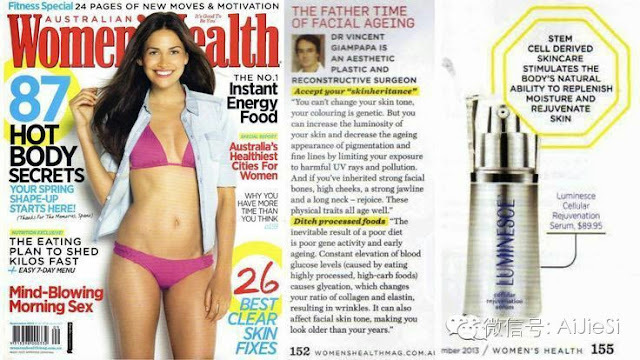 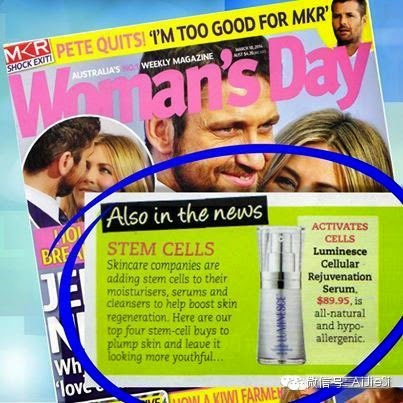 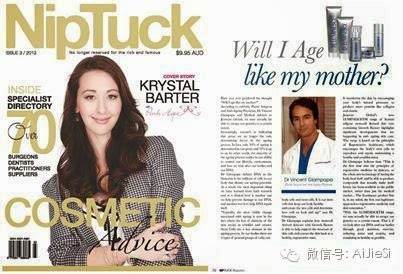 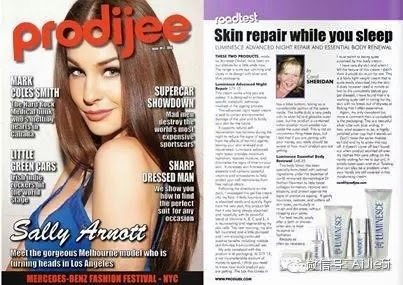 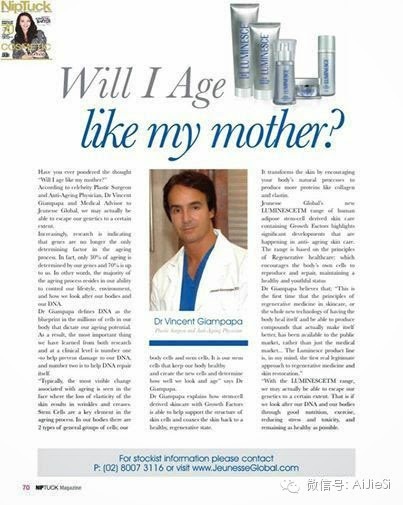 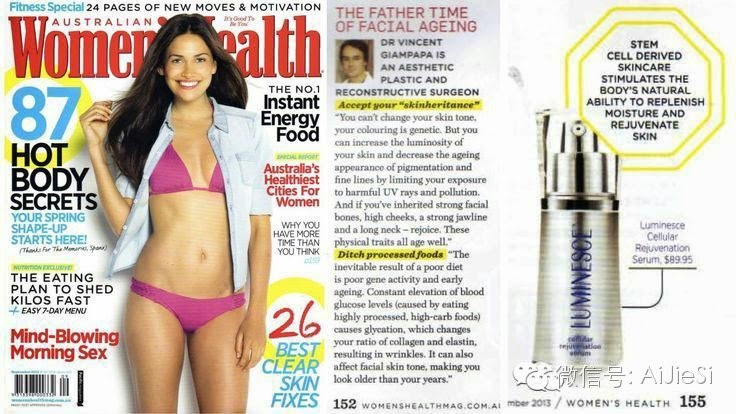 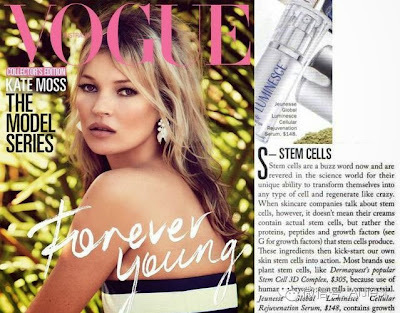 Style Magazine (April 2014) is loving the Jeunesse LUMINESCE line and has featured it to all of their 59,990 readers saying, "STEM THE TIDE - Stem Cell creams are the new wave of anti-aging technology. 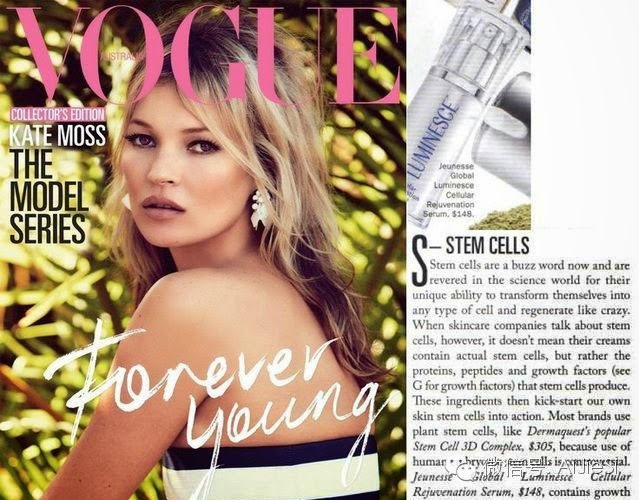 Designed to help your body's own ability to replenish cells, stem cells offer rejuvenation like never before. 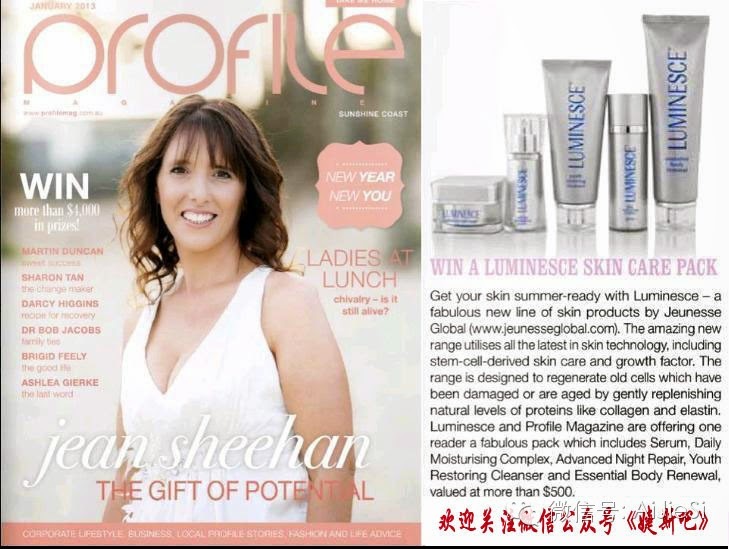 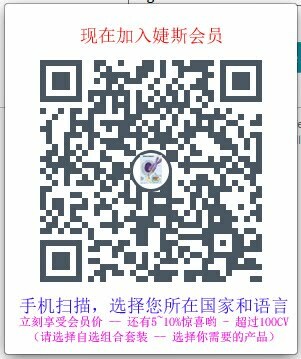 LUMINESCE cellular rejuvenation serum is one of the leaders of the pack and well worth trying out."